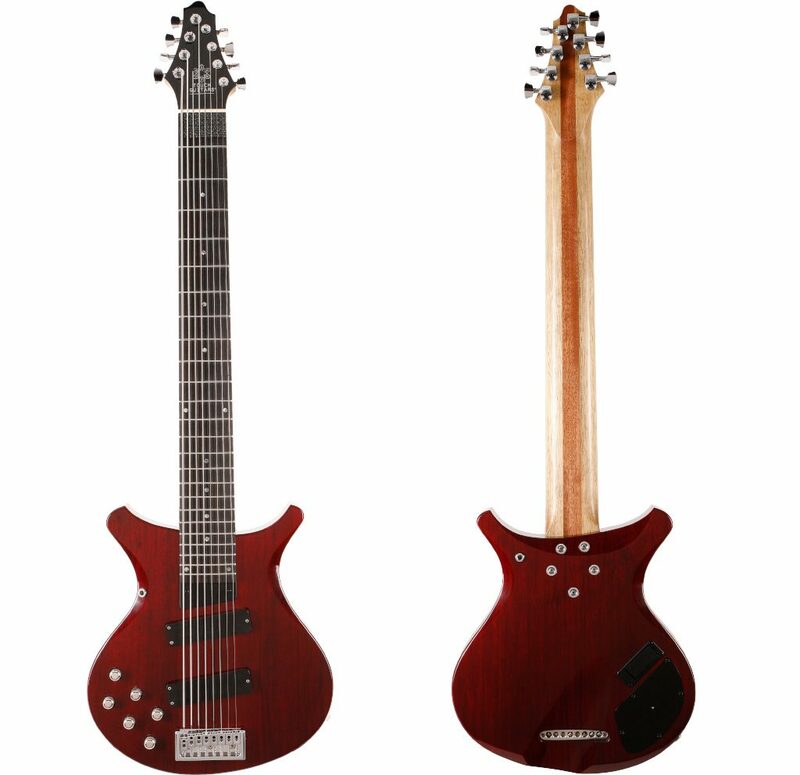 Based on the original 2008 Touch Guitar prototype, this is the foundational Touch Guitar and the instrument used most often by Markus Reuter himself (both onstage and on record). It brings together over twenty years of knowledge and perspective on touchstyle playing and instrumentation. The U8 Deluxe features elaborate ergonomic shaping, a double pickup arrangement, and state-of-the-art active electronics including built-in EQ controls (adding to the instrument’s potential for generating an endless range of sounds). As with all Touch Guitars®, construction and finishing options (from wood types used through to custom paint and varnish) are discussed with and chosen by the customer, as part of the custom-creation process. In addition, the body of the U8 Deluxe is specifically shaped and contoured to the body type of the individual customer, to optimise comfort and playability. There is now also the option for a semi-hollow body option. In this short series of videos, Stefan Huth explains the basic features of the U8 Deluxe. Unless otherwise stated, all sound produced are basic D.I. signals recorded through a Phil Jones bass amplifier (with flat EQ and no additional processing).